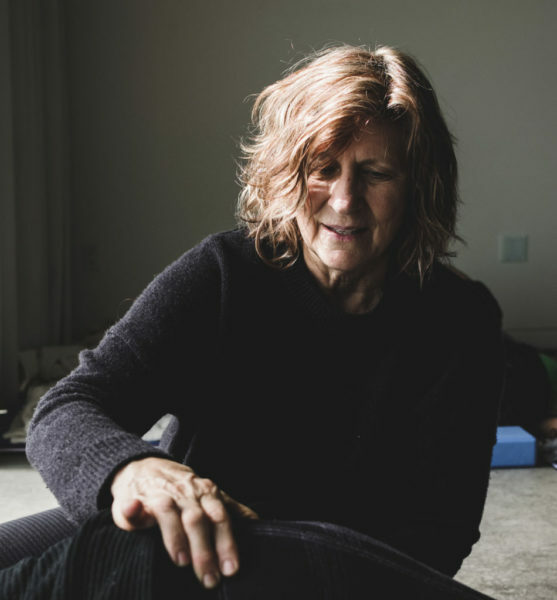 This 3-day, process-oriented workshop nourishes the bio-intelligent psoas using micro, non-linear, multi-dimensional, fluid movement, and sound frequency offering the opportunity to heal psoas issues and awaken your core integrity. Just as a tree, grown in a restricted container, never reaches its full potential, so too a domesticated psoas never fully express itself when bound within social decorum, linear patterns, and repetitive movement. Be moved from deep within and awaken your inner strength and creativity! Track pleasurable sensation and embryonic expression as creative adults. Play and explore birth sequencing, and early subtle movement patterns of development ~ from pre-conception to our current day age as adults. Explore new possibilities of presence as we move from our embryonic origins as capable and creative adults within a social field of connection to a larger sense of wholeness. 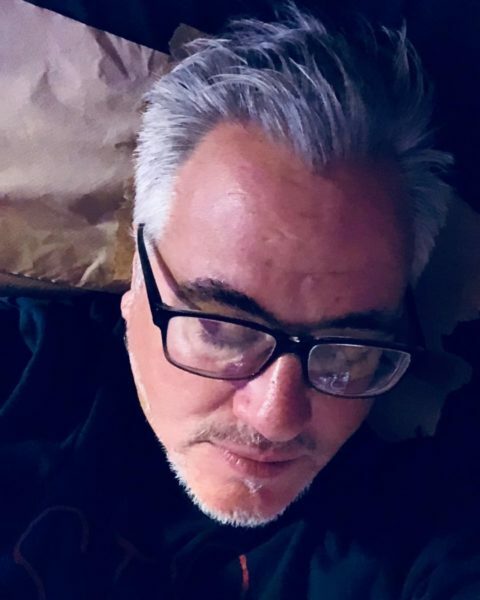 Joining Liz Koch is Frank Carbone, a Singer/Songwriter/Producer, certified Womb Surround Process Workshop Facilitator in The Ray Castellino Method, and the creator of Womb Continuum. Frank is a Facilitator at BEBA (beba.org). where he supports families, babies, and adults as a Pre And Peri-Natal Consultant. A Continuum teacher with over 15 years of intense study with Continuum founder Emilie Conrad (as well as many other teachers) Frank is also a Gyrotonic Practitioner who studied Gyrotonic in Germany with its creator Juliu Horvath, a Sivananda Yoga teacher, Reiki Master, and Bio-Dynamic Cranial Sacral Therapist. NOTE: If you are having difficulty with your Psoas and/or your movement is limited, this workshop can offer you the opportunity to rest and heal.